George Fox University (GFU) students host over twenty different hour-long shows each week on the KFOX radio station. Shows can be easily accessed via the GFU website by searching “kfox” and clicking on the first link. From there, simply click on the “stream here” button. “People should listen to our show if they’re looking for an hour of quality banter,” said Norbury. “Our talk show is a conglomerate of randomness,” said Roberts. Ledbetter and Poe play newly released music in a wide variety of genres. In between songs they ask each other questions and talk about current events. “We encourage anyone who loves all things bachelor/bachelorette to listen in for some fun commentary,” said Walker. Hagen’s show involves tidbits of conversation, music, games, and more. Currently she is doing an “Are You Smarter Than A Fifth Grader?” segment. To be a guest on her show, contact Hagen at nhagen16@georgefox.edu. “I discuss current events, leadership, race, and anything that is interesting to me at the time,” says Heye. His podcasts can be found on iTunes as well as SoundCloud by searching for the name of his show. Greene plays mainly hip hop and R&B, as well as personally recorded songs. In between songs he will answer listener’s questions, review songs, give information on his personal music, and talk with guests. “We are two music nerds who enjoy listening to and talking about the artists and bands that are meaningful to us,” said Buckles. 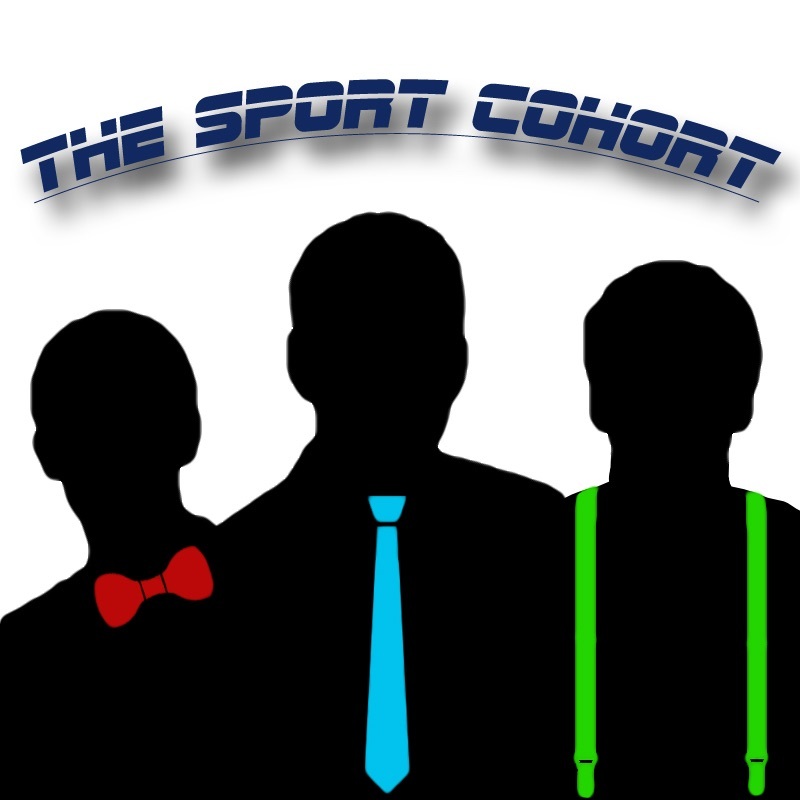 The Sports Cohort mainly focus on football and basketball, but they also talk about baseball, hockey, soccer and the Olympics. Patterson and guests discuss questions about life and God using an open, inclusive discussion platform. “We talk about our top fives in music,” said Vazquez, “from albums to perfectly constructed pop songs. I’m hoping to help people see music from a new perspective and break down prejudices or stereotypes.” They play mostly hip hop and R&B. “Each week I explore a new word or phrase through music, and occasionally a passage of the Bible or a speech from one of my favorite authors,” said Gray. She welcomes guests and song recommendations. North and his frequent co-host John Hampton talk about upcoming games and league news surrounding the Portland Trail Blazers as well as the rest of the NBA. “Our show has good music to end your week, and funny commentary,” said Stanphil. “[It’s] a pretty casual, listen-while-you-study type of show,” said Matthews who features alternative, rock, and indie music as well as band facts. Most student-hosted KFOX shows are available on SoundCloud, where listeners can find them as podcasts. Hagen encourages anyone to join KFOX as a great creative outlet, to add to a résumé, or just to get involved in campus activities. If you are interested in creating your own show, simply email your concept to kfoxradio@georgefox.edu.